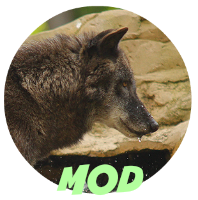 Staff will occasionally post Major Plot updates in this forum concerning the entire pack. There is also a topic for users to post their own plots and have them accepted by staff BEFORE they RP those plots. Check this often! 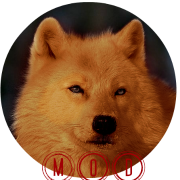 This is where the Staff will post some events that concern the pack like newborn puppies, promotions, duels, etc. This form hosts the biographies of alienated creatures found throughout Vale. 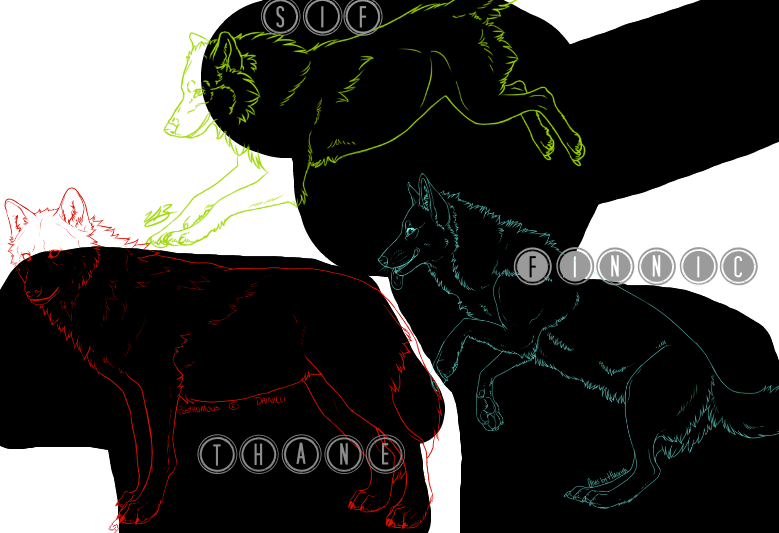 These are the biographies of regular wolf characters. One topic per user! Read the rules and guides before posting. Play some games with the pack! If you make a game, make sure it isn't already taken by someone else! 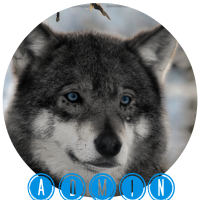 If the pack wishes to discuss a topic inside or outside the pack, they can do it here!